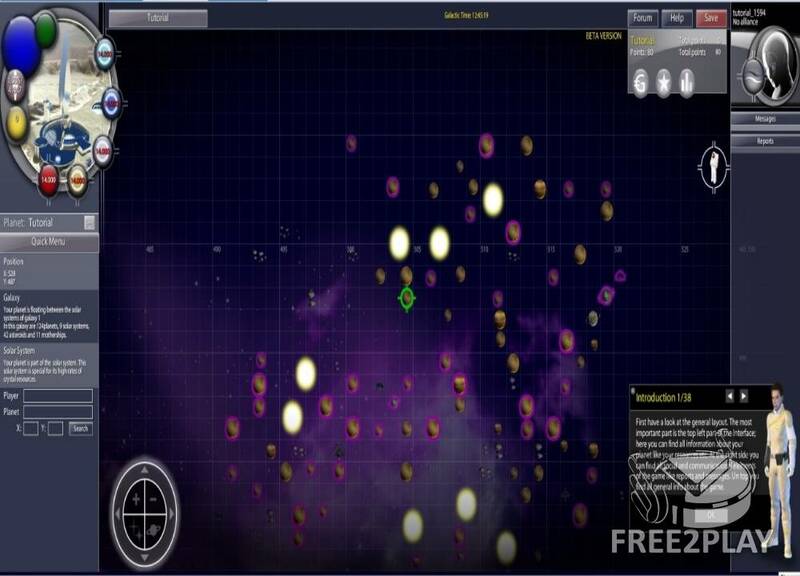 Innebula is a f2p strategy browser game where you determine the future of the man kind. Become a space-pirate or lead a thriving colony to be a beacon of mankind. 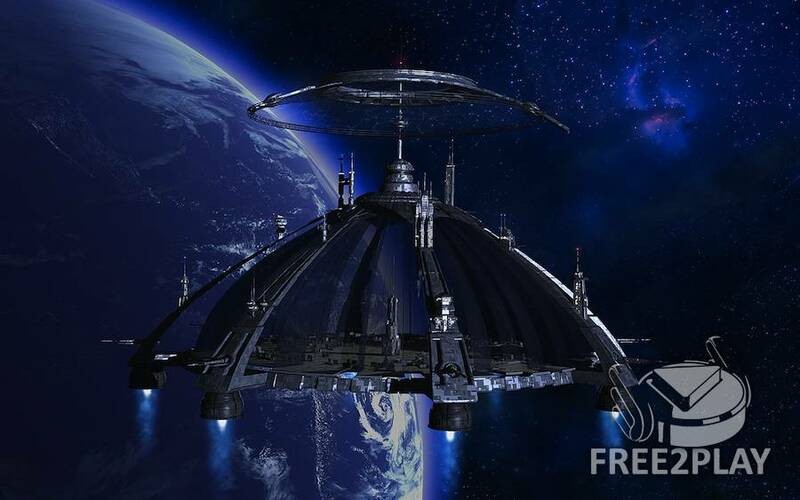 Build fleets to attack or defend yourself from others who wish to take over your planet and its precious resources. The game features a large galaxy with multiple nebulas in which other players' planets are located too. You must start your colony from the ground up and gather these resources to upgrade your buildings and infrastructure. If you are lacking a certain resource, you could always take over a nearby system. Build large fleets or even a mothership if you want to become a pirate and terrorize the space lanes. 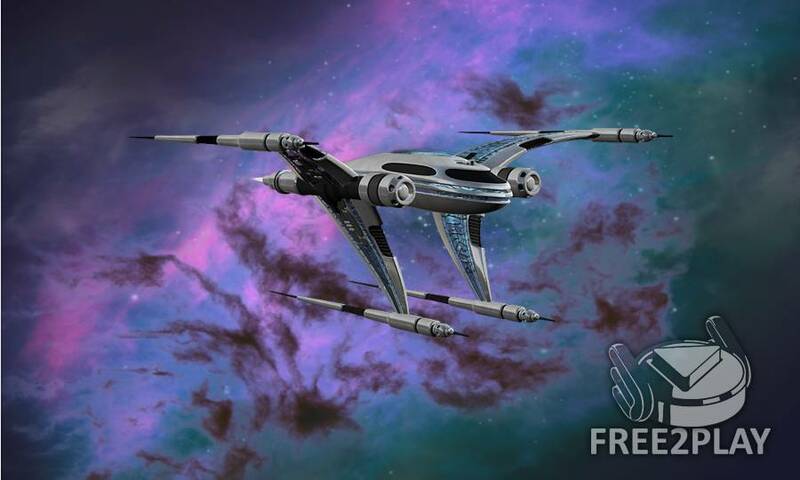 Innebula has multiple starships which you can construct or upgrade. Explore the galaxy and gain valuable rewards for completing missions. You will be assigned missions and you have to complete their goals, the game world is persistantso that means that the game is being continuously played, even when you are not online. Beginning construction projects do not require you to be constantly online, however, this may also be a disadvantage to you. You must make sure that your colonies or ships are properly defended in case someone decides to attack you while you are offline.